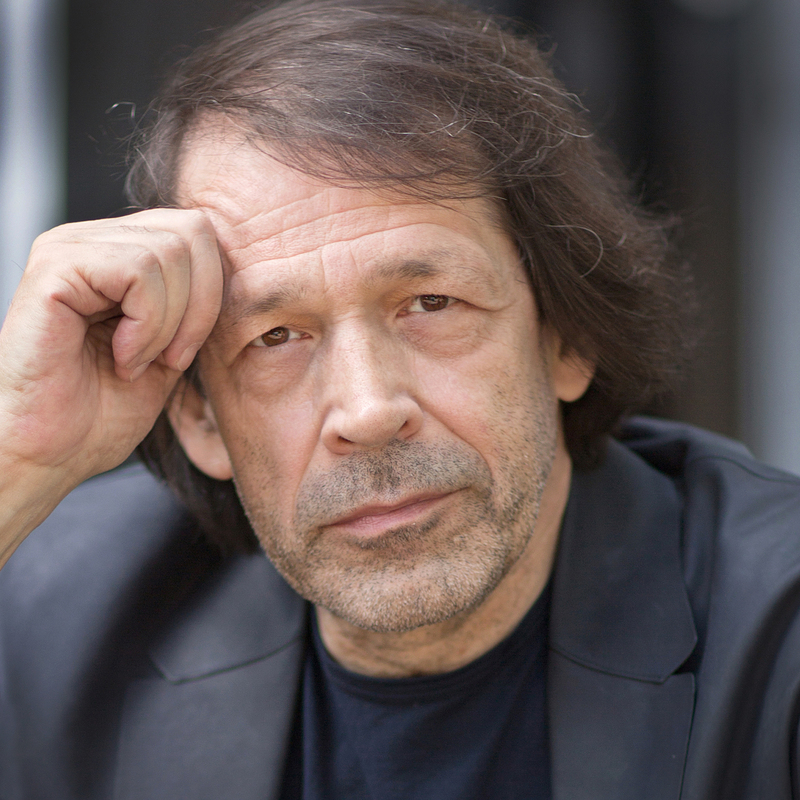 Peter Saville first made his mark as a graphic artist designing record sleeves for Manchester based Factory Records, which he co-founded in 1978 alongside Tony Wilson and Alan Erasmus. Born in Hope Hospital, Eccles in 1955, Peter spent his formative years living in Hale. Saville studied graphic design at Manchester Polytechnic from 1975 to 1978 and on graduating became involved in the music scene after meeting journalist and broadcaster Tony Wilson. Saville was subsequently commissioned to design the first Factory poster (FAC 1). He designed the record sleeve artwork for many of the Factory artists, most notably for Joy Division and New Order, as well as being responsible for the poster design for the Hacienda (FAC 51). In 1979 Saville moved from Manchester to London and became art director of record label, DinDisc, creating a body of work for artists such as: Roxy Music, Wham!, OMD, Ultravox and Peter Gabriel. With the start of the new millennium, Saville reached his commercial peak with design consultancy clients such as Selfridges, EMI and fashion clients: John Galliano, Yohji Yamamoto, Christian Dior, Stella McCartney and Calvin Klein. In 2004 Saville became Creative Director of the City of Manchester, playing a strategic role in the regeneration and cultural renaissance of the city. His talent and passion for Manchester helped define how the city presented itself to the world. He was the impetus behind the now established Manchester International Festival, a major influence in city’s cultural strategy and responsible for the re branding of the Metrolink tram system. Peter chose 86, Palatine Rd, Didsbury for his ‘Greater Mancunians’ shoot. The upstairs flat of this suburban house was Factory Records first HQ. Tony Wilson along with Saville and Alan Erasmus hatched the idea of starting a record label to develop the city’s creative musical talent. These early endeavours would eventually lead to what we now recognise today as the Manchester Music Scene. The red brick Victorian building received a blue heritage plaque in 2017, an acknowledgement of its historical significance.